In need of an eyeglasses repair kit? 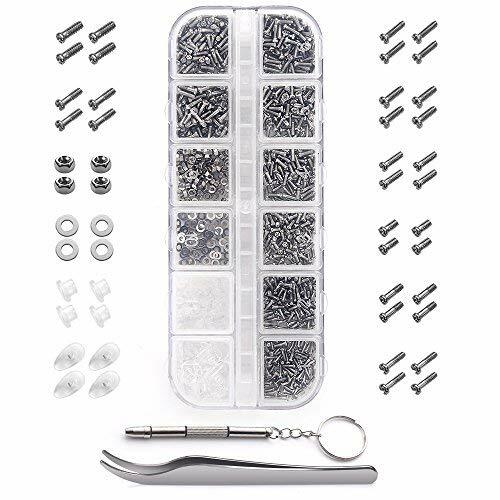 Grab the Eyeglasses Repair Kit, 1100Pcs Tiny Screws and 5 Pairs Nose Pads Stainless Steel Set with Micro Screwdriver Tweezer for Glasses, Sunglasses, Watch Repair for just $2.99 and get FREE shipping! Amazon Prime not needed! WHAT YOU WILL GET? 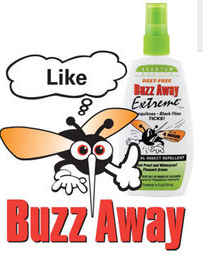 - 1100 pieces assorted tiny screws, screw nuts, screw washer, convex washer and 5 pairs of screw nose pads packed with one micro screwdriver and one tweezer. A perfect kit for eyeglasses and watch repair. REPLACEMENTS FOR EYEGLASSED AND SUNGLASSES - Becory eyeglasses repair kit includes 12 styles of glasses screws, nuts, washers and eyeglass nose pads. They are common sizes for most of eyeglasses, sunglasses and watches. PREMIUM-QUALITY PRECISION SCREWDRIVER SET - Made of premium composite stainless steel, they have superior rust resistance and the excellent performance of oxidation resistance, which can ensure a long using time, no other screws needed. CONVENIENCE - Stick their size information under the case , you can find the size easily and quickly which you need, and use the mini tweezer to pick out the screws. WORRY-FREE WARRANTY - We provide 48-day money-back and 24-month warranty. So feel free to contact us if you have any question, we will do our best to provide you with 100% satisfaction solutions.